We are looking for individuals who are committed to undertake one of the most amazing and exhilarating experiences of a lifetime! Join us at this year's must attend AeroExpo where we'll be showcasing all our aviation opportunities including our Building-A-Dream project! 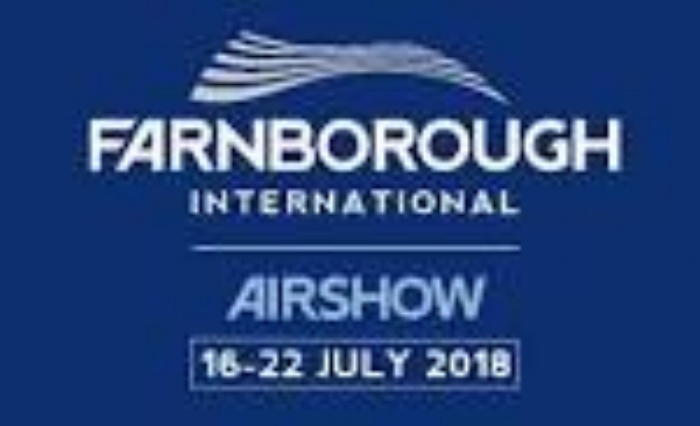 Join us at the internationally famous Farnborough Air Show in July, as well as showcasing all our aviation experience and opportunities we will also be continuing our 'Building A Dream' project by attempting to complete the rear stabiliser and elevator sections!